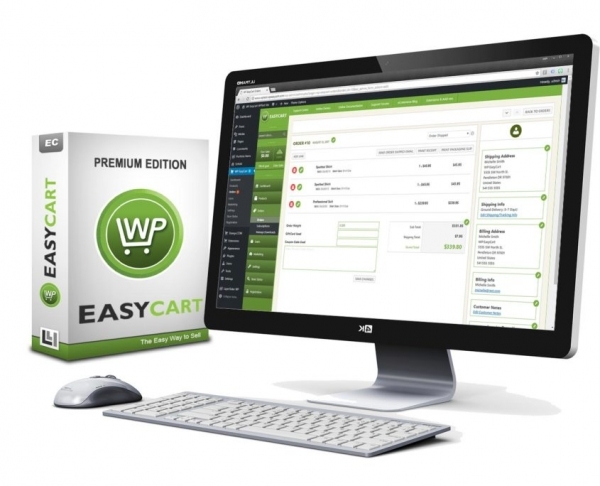 Learn how EasyCart handles payment gateways and best practices for your website to provide secure customer ecommerce. 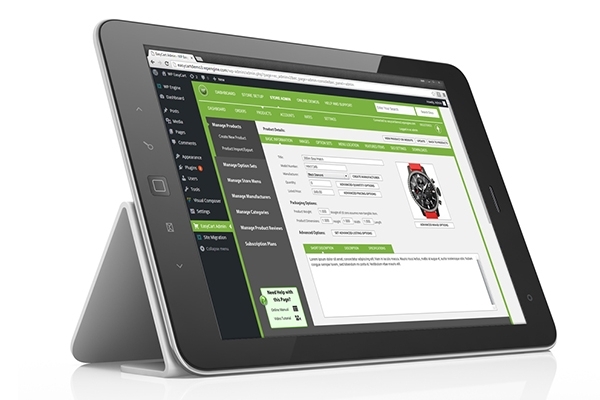 At the core of every eCommerce system is the payment gateway. in this newsletter, we try to answer the many questions our customers have about payment gateways. 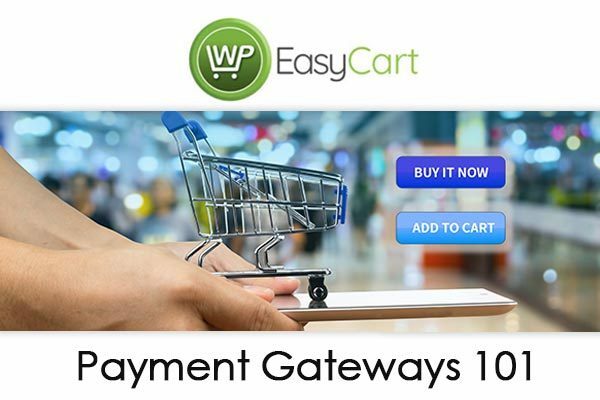 What payment gateways does EasyCart offer? Can I invoice or direct bill my clients? Can I offer PayPal AND Credit Cards? Payment gateways can be a very daunting and confusing business. Trying to sort out what you need, who you should go through, and what payment gateways actually provide can be tough. Pay as you go with our FREE edition and 2% per transaction application fees, or jump to the Professional & Premium edition and get 0% per transaction application fees with EasyCart. We try to answer many more of these common questions below! What payment gateways work with EasyCart? The Free Edition comes with 4 main payment gateways. Bill Later, PayPal, Stripe, & Square. Professional & Premium editions come with over 30+ payment gateways adding to this list. Bill Later - Provides customers ability to submit order and put into a pending status until you invoice and customers pay manually. Third Party - PayPal popularized this method of payment where customers place the order and then redirect to their hosted payment screen. Live Payments - Stripe, Square, Authorize.net, FirstData, PayPal Pro, and others allow you to seamlessly accept cards from your website without customers ever leaving. We recommend that websites use as many as possible to give customers a choice of payment. Enabling PayPal along with a live payment processor on your site gives customers choice, and you will find that most users will be 50/50 split as to how they pay. Payment Gateways are provided in both the FREE and Professional/Premium Edition, but contain different pros and cons. Use Bill Later, PayPal, Stripe, or Square to process payments. Transactions have 2% application fees with EasyCart. Adds over 30+ payment gateways such as PayPal, Stripe, Square, Authorize.net, Payeezy, SagePay and more! Transactions have 0% application fees with EasyCart. Combine Bill Later + PayPal + Any of our Live Providers! Unlock a huge list of features such as coupons, promotions, live shipping calculators and much, much more! Premium users get extensions and phone/tablet apps! 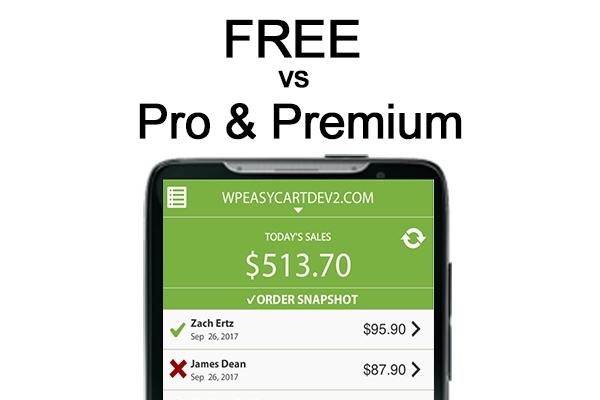 So why get a license with EasyCart? Not only do you get upgrades and support for a full year and unlock a vast number of advanced features for marketing, orders, and payments... but you actually save money with 0% application fees! Get started today with our FREE 14-Day Professional edition trial. Sell retail, downloads, services, donations, gift cards and more all from a single low-cost platform.